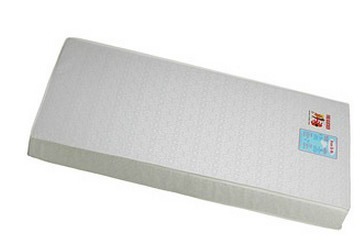 Save 28% on the Dream on Me 3″ Spring Coil Portable Crib Mattress, Plus Free Shipping! 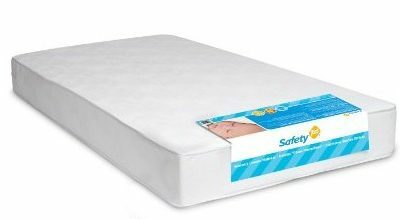 Save 29% on the Safety 1st Crib Mattress, Plus Free Shipping! 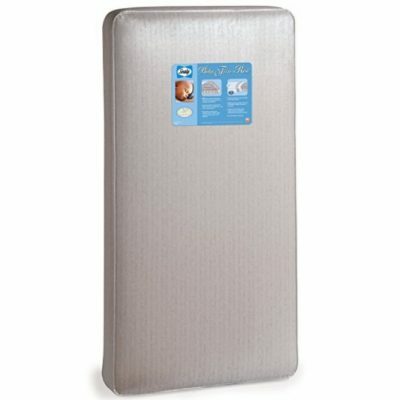 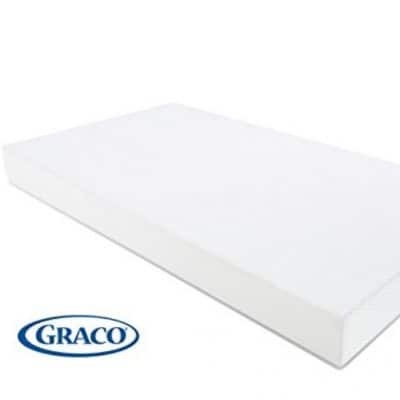 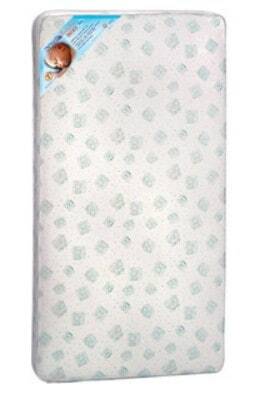 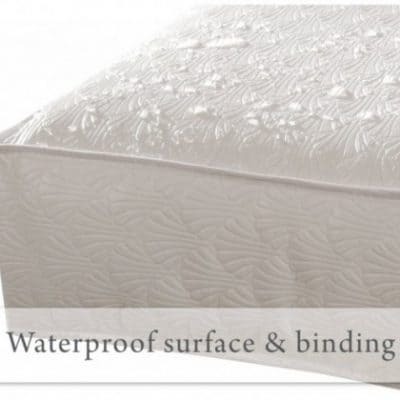 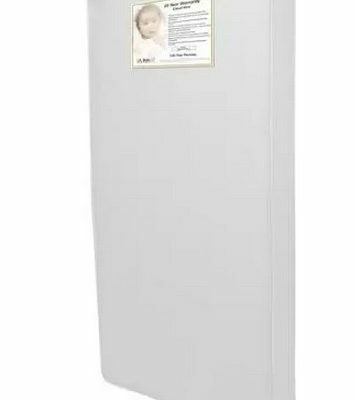 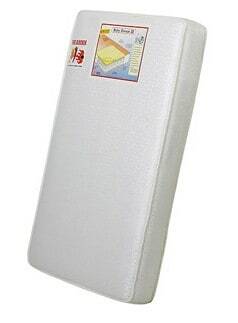 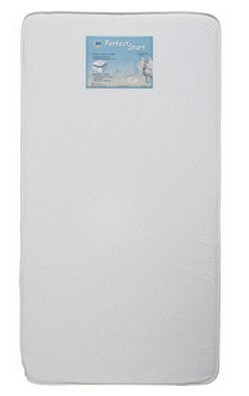 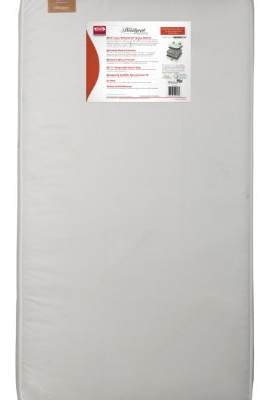 Save 42% on the Sealy Soybean Foam-Core Crib Mattress, Free Shipping! 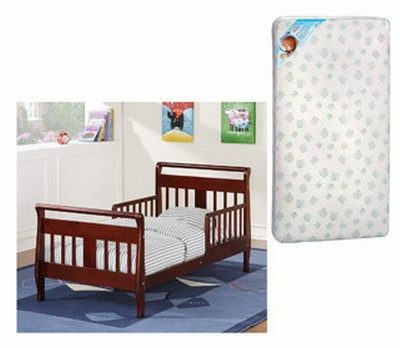 Amazon: Buy a DaVinci Crib or Toddler Bed, Get a FREE Mattress, Free Shipping!